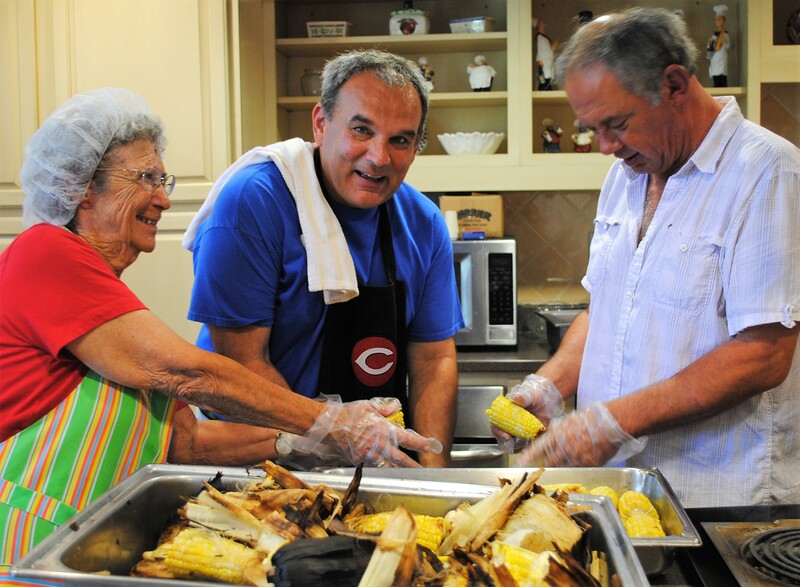 Volunteer - Little Sisters of the Poor Cincinnati - Get Involved! We strive to make the Residents of St. Paul’s Archbishop Leibold Home as happy as possible because we believe in the value of the lives of the elderly. You too can discover the wisdom and beauty of the elderly through the many volunteer opportunities that exist at the Home. 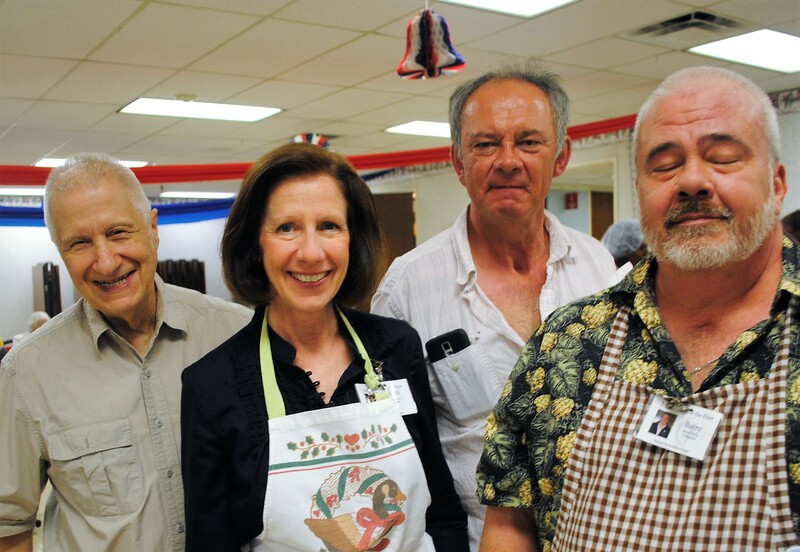 Volunteers experience happiness as they offer the Residents companionship and joy. You may choose to help on a regular basis or for special events.